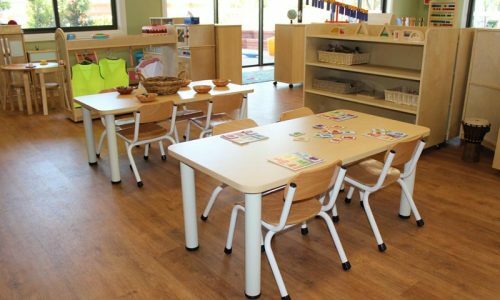 When Elizabeth Sheridan established Pitt Town Early Learning Centre, she wanted the children in her care to feel relaxed and comfortable, just as they do at home. 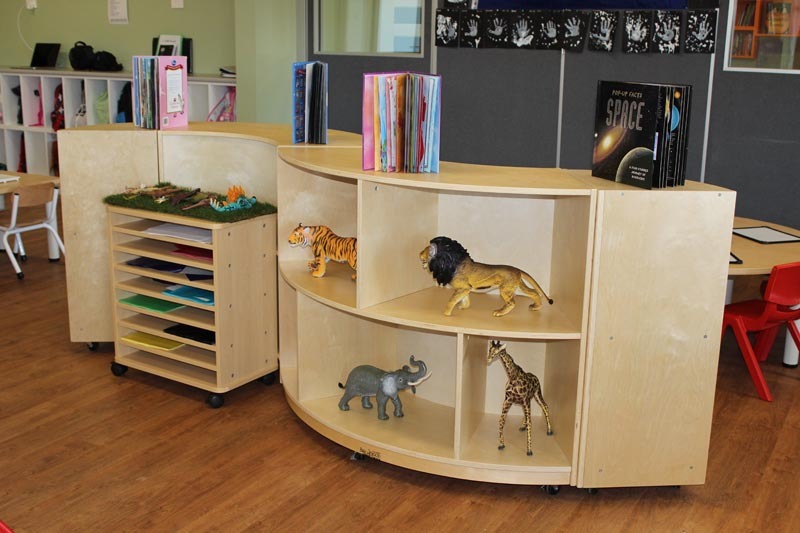 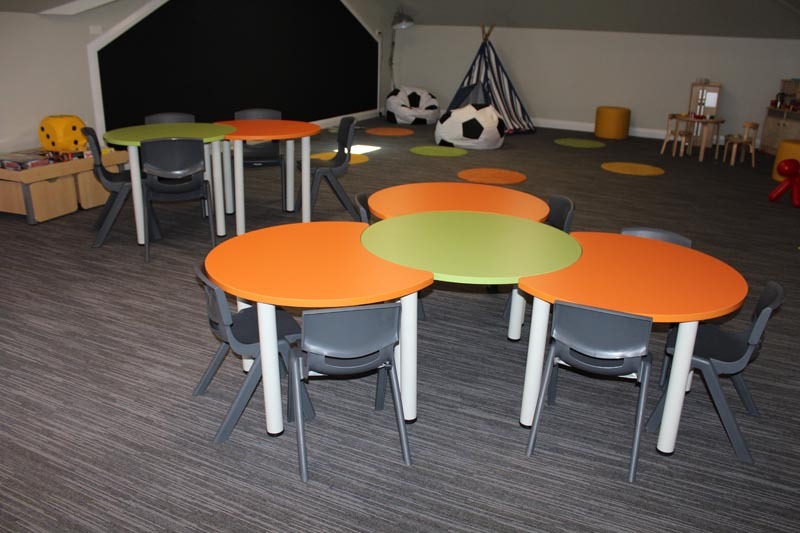 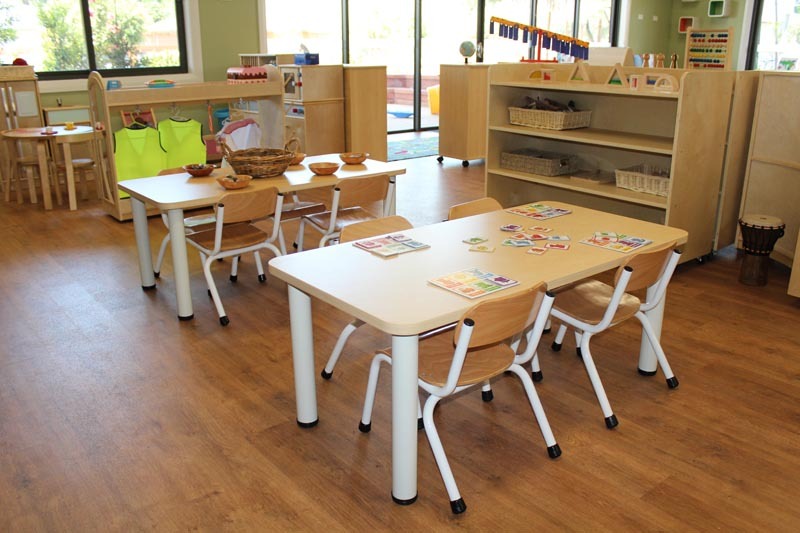 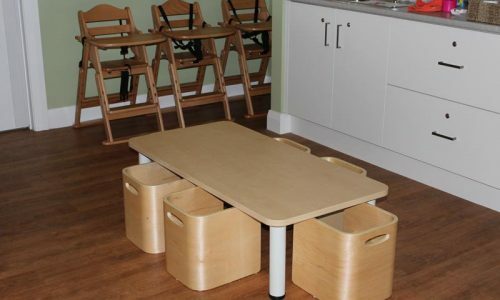 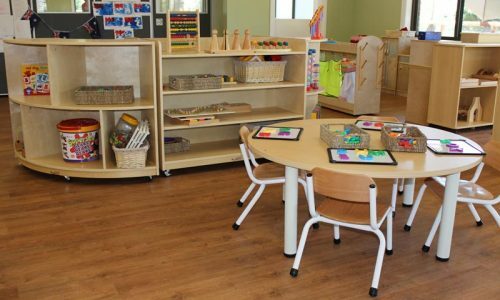 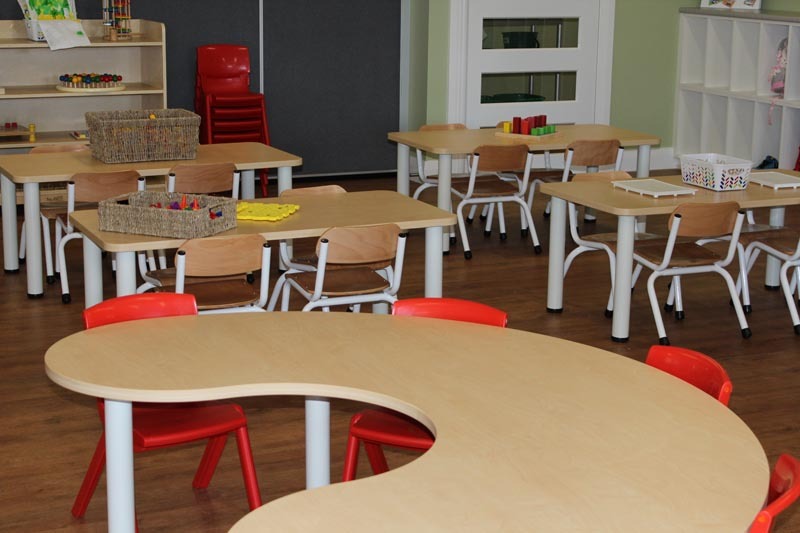 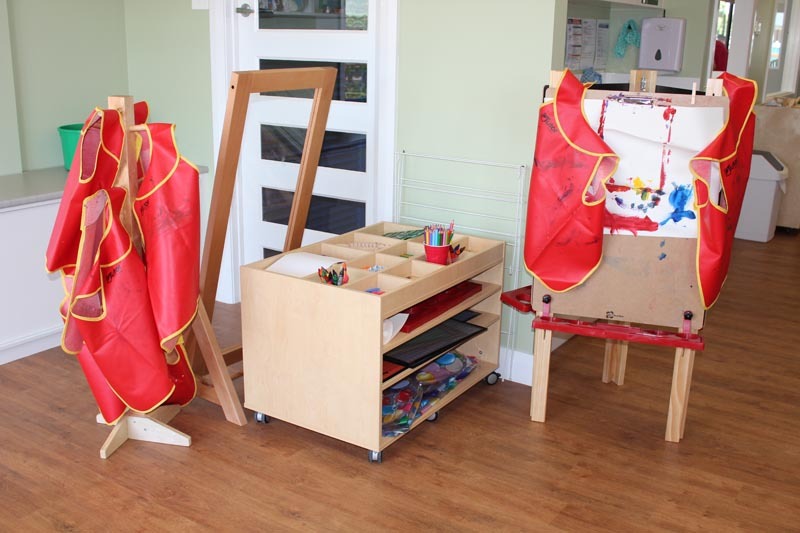 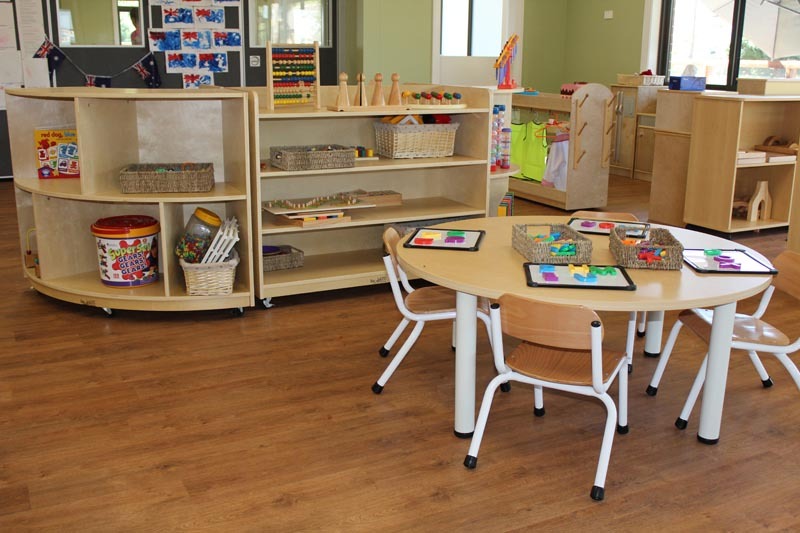 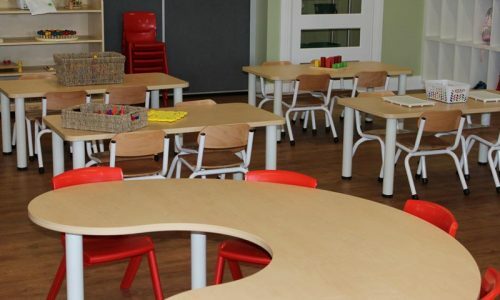 With five busy rooms offering long day care to different age groups, this might seem a challenge, but Elizabeth worked with STE Products to create a calm and tranquil environment. 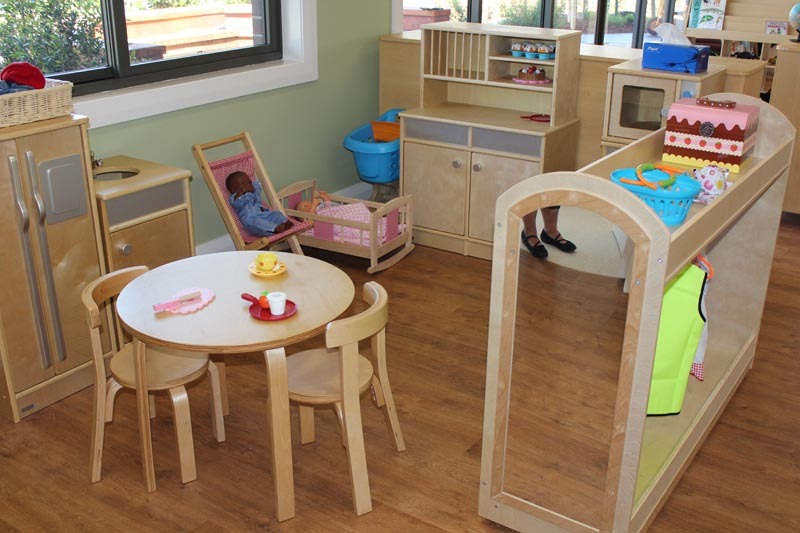 The centre opened in January 2015 with places for babies, toddlers, pre-schoolers and school children requiring before or after school care. 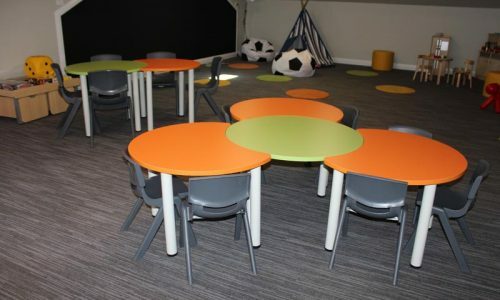 As well as the age-based rooms, there are three different playgrounds and a dedicated library for quiet activities and reading. 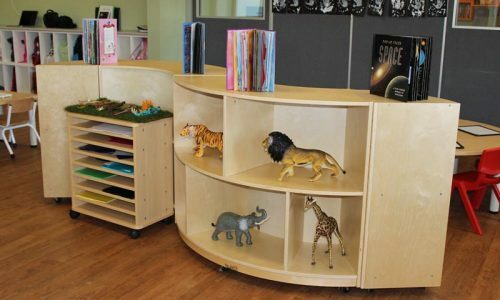 STE Products was involved in the equipment selection before the centre was even built, with Dan Kennard accompanying Elizabeth around the site to discuss her objectives for each area. 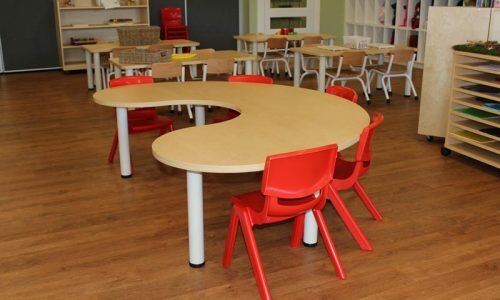 “I had looked at other companies online but I didn’t want to order from overseas, so I was pleased to find that STE was competitive and had everything I needed,” Elizabeth said. 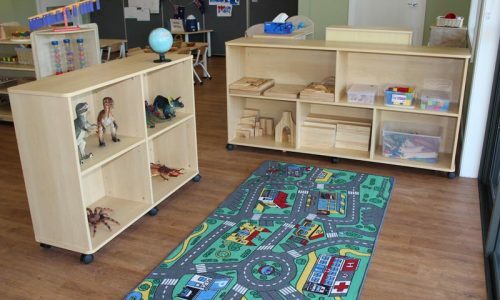 “I’ve been in the childcare industry for a long time so I had a clear idea of what I wanted, but Dan’s input was fantastic. 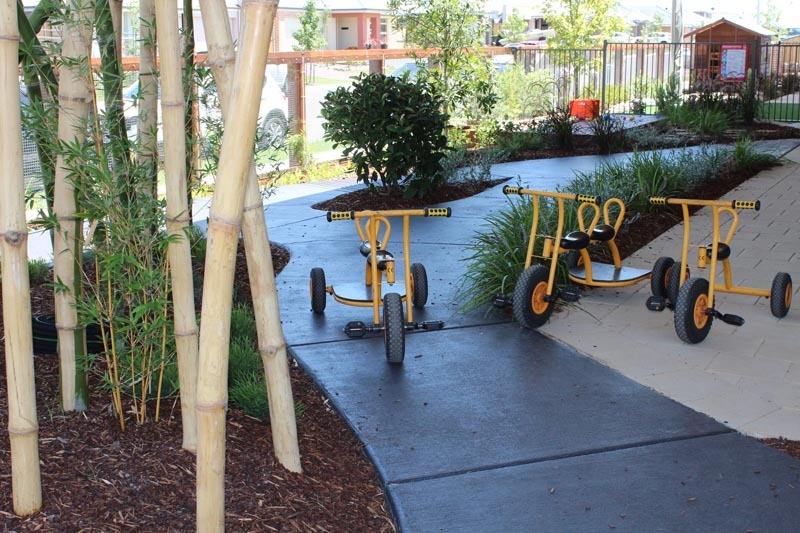 He offered to modify items, such as adding wheels to storage units so that they could be safely moved around. 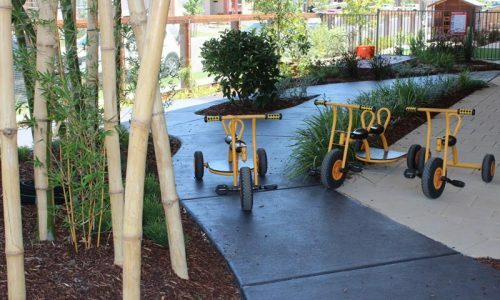 Nothing was ever too much trouble and between the two of us, we quickly came up with the list of resources required. 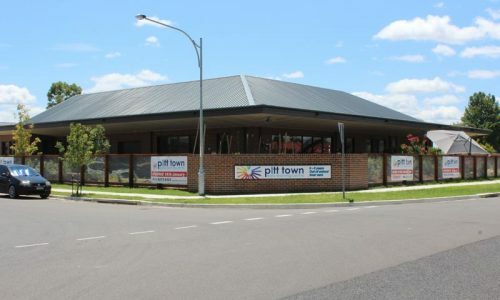 “The products have a real homely feel, which is in keeping with my objectives for Pitt Town. 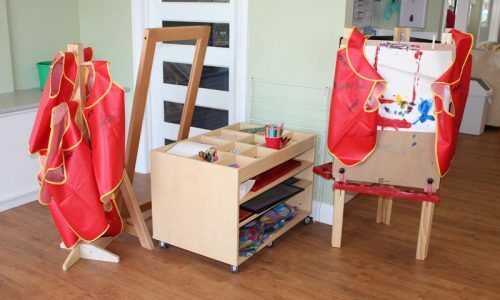 Importantly to me, STE is family owned and this comes across in the way they treat customers: one-on-one service, you never feel like a number. 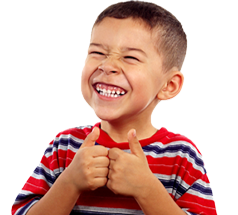 Also, it’s nice to deal with someone at the top of the company, who clearly understands what we want to achieve. 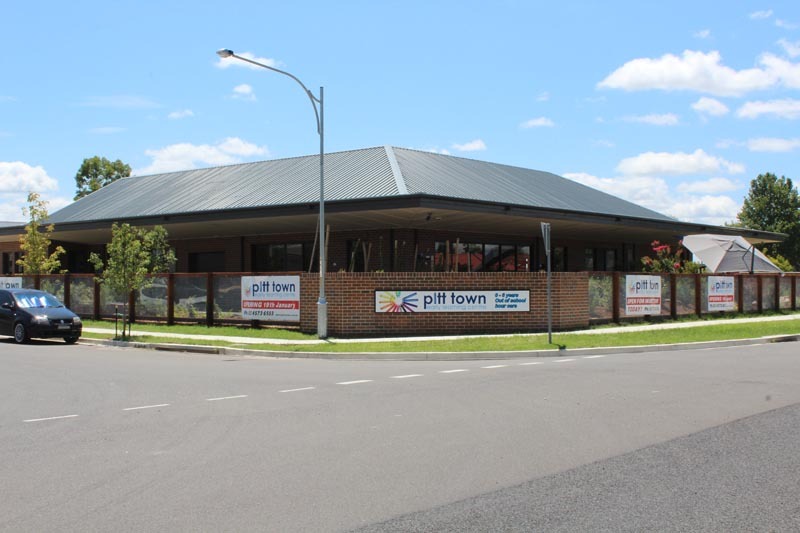 STE Products provided a complete installation service to Pitt Town, with three installers to set everything up and dispose of the packaging. 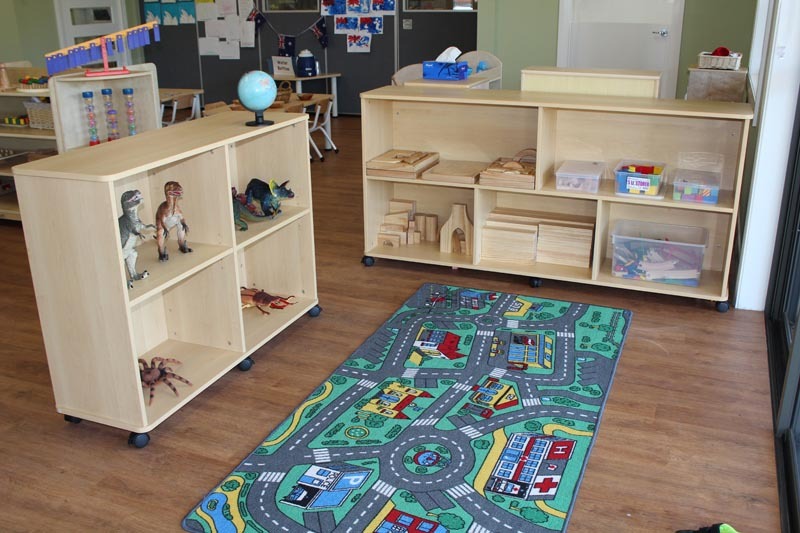 “It all went really smoothly,” Elizabeth said. 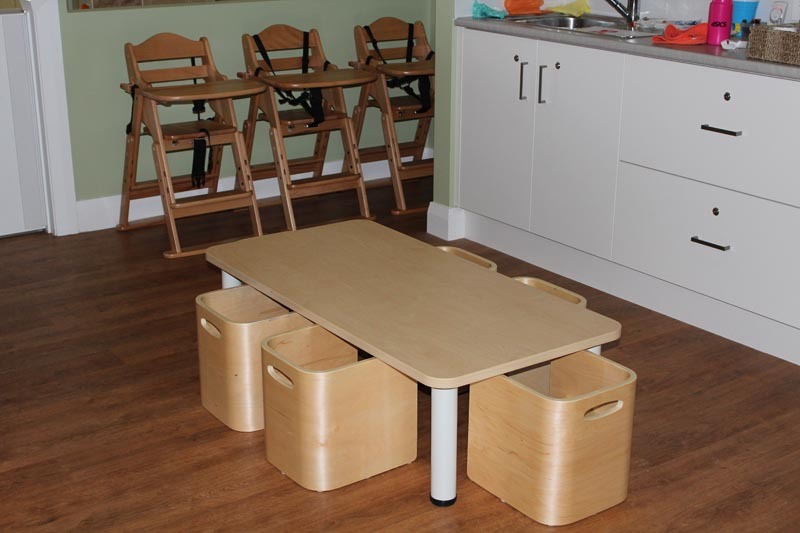 “There was no damage, no issues and everything came together beautifully. 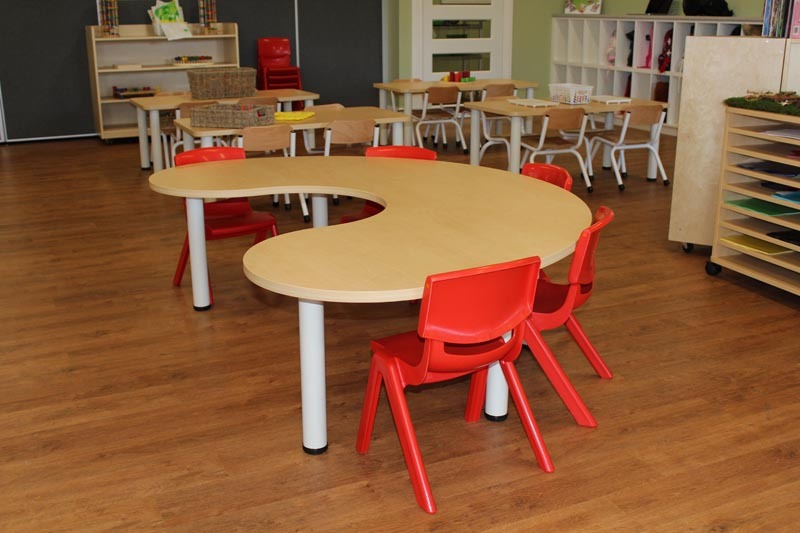 I’m pleased to say that twelve months later, we have had no problems and I know the products are good quality that will last for many, many years.